In our opinion, Williams Lake is one of the best towns in the entire country, which is why we choose to work in this community. However, during our long experience as realtors, we have learned that moving to a new community can be difficult, especially when you don’t know how things are run. Successfully transitioning to a new home in a new town is dependent on knowing the rule of the local government and having access to the utilities and services that you need. Fortunately, Williams Lakes is a town centered around serving its citizens, meaning navigating the municipal governance is not as hard as you might think. If you are considering a move, keep reading to learn about William’s Lake local utilities and municipal governance to help make your move easier. Moving to a new town can be disorienting, particularly when you don’t know the kind of services that you will have access to. Lucky for you, Williams Lake is a city focused on providing its citizens with the most utility possible. 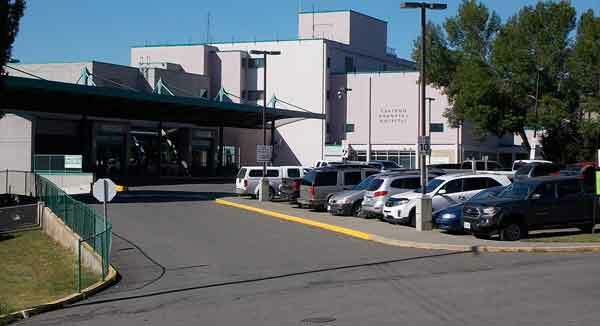 In addition to the standard services you would expect, such as recreation opportunities, you will also be able to take advantage of the award-winning Accessibility Committee, city-run cemetery and burial services, as well as a licensed day care for children between the ages of five and twelve at the Cariboo Complex. 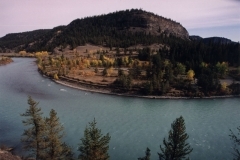 The services offered by the city of Williams Lake are there to make your life as a citizen easier so that you can thoroughly enjoy living in your new community. 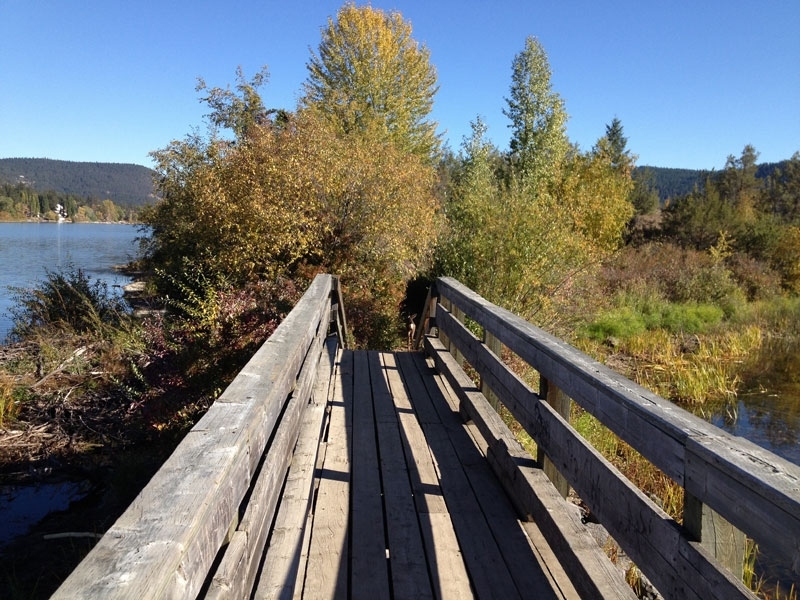 Almost every city is comprised of departments that work to serve the community and improve the quality of life in the town, and this is especially so for Williams Lake. 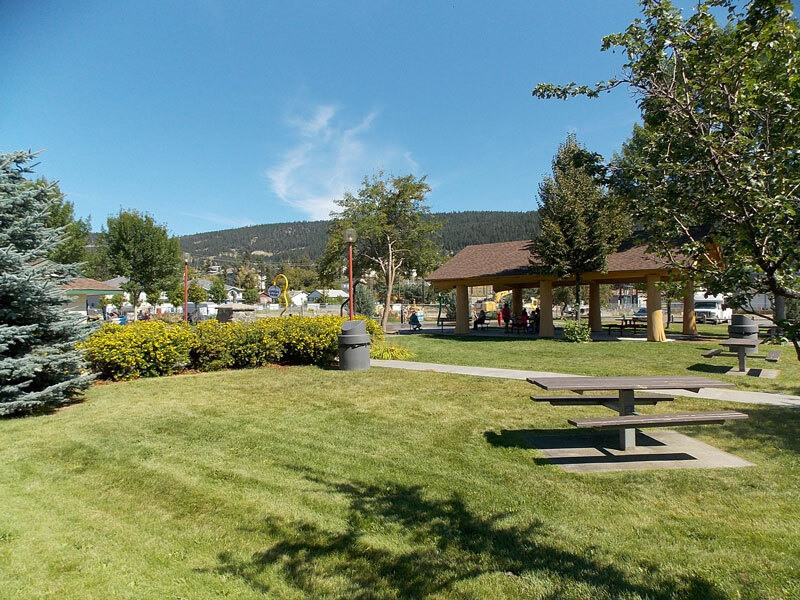 For almost every area of public life in Williams Lake, there is a city department to help you transition to living in this town easily and efficiently. 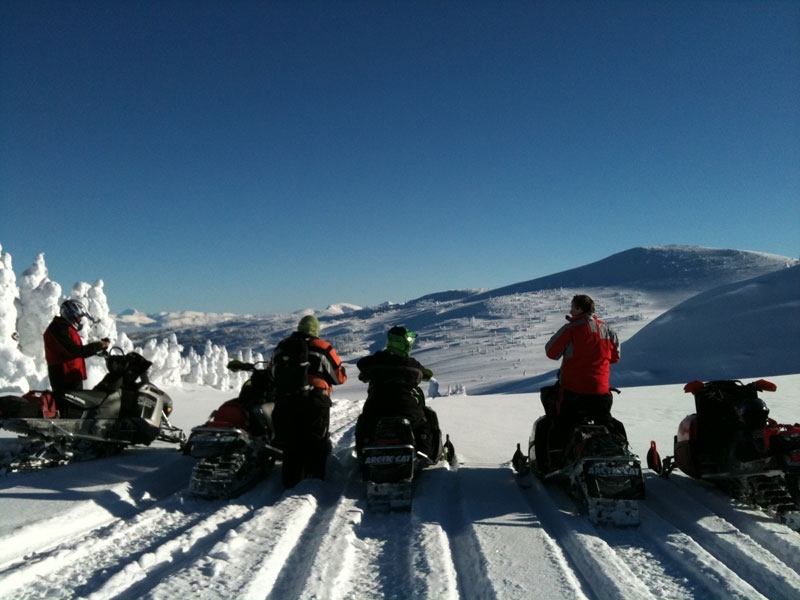 Just a few of the most useful municipal departments in Williams Lake include Building Inspection, Human Resources and the Planning Department. These are by no means, however, the only departments you should be aware of when moving to Williams Lake. For example, if you are planning on building a home in Williams Lake, you will need to contact the Building Inspection Department for all of the necessary permits. If you need help in moving to Williams Lake and becoming a part of the town, there is a city department to assist you in the process. An unsung part of municipal government that is a priority in Williams Lake is economic development, which has its own city department that you can consult. A city, after all, cannot thrive unless the majority of its citizens are gainfully employed, which is why Williams Lake provides these services to its citizens. 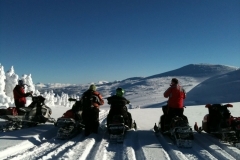 On a regular basis, the city of Williams Lake develops and operates initiatives meant to foster economic growth, which can include working with local businesses and trying to pass policies that will attract new businesses and economic growth to the area. 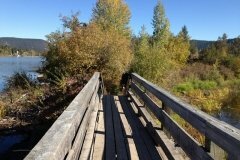 If you are planning a move to Williams Lake and are wondering about the economic health and job opportunities available in the city, then you might like to contact the Economic Development department to learn about some of the current initiatives and how you can seek employment in the community. 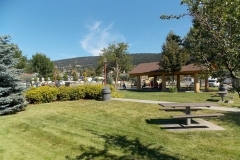 To maintain community standards of health and cleanliness, the city of Williams Lake maintains Garbage and Recycling services that offer a convenient pickup schedule for its residents, which can exclude holidays. There is also the Central Cariboo Transfer Station, which citizens can take advantage of to drop off their large items and recyclables that will not fit in the regular bins. On top of that, the city maintains what is known as the Share Shed, where citizens can pick up or drop off items that may be needed by community members. Items common to the Share Shed include clothes, lawn care equipment and books. You may also apply to have your service level changed by submitting an application with the city. The water and sewer system maintained by the city of Williams Lake is based on five wells located in and around the city. Because the city gets its water from a natural aquifer, operation of the William’s Lake water services is centered around conservation efforts, asking every citizen to be aware of their water usage and to help maintain responsible water use practices. In addition to a dedication to supporting conservation principles, the Williams Lake water system is also monitored twenty-four hours a day, both to sustain a high-level of water quality and to ensure the safety of the town and its citizens. Also, although the aquifer is a clean water source, high-level purification techniques are still used to ensure quality. Any questions or concerns you have about the city’s utilities can be directed to the Buildings, Utilities and Communications Division. The city’s financial services are primarily centered around collecting property taxes and revenues that help to maintain and run the city in an efficient manner. Although property taxes are due every year, there are homeowner grant programs to help relieve some of your tax burden. A basic grant can be close to $770 and a grant for those over 65 years of age can reach $1045. In addition to the city’s usual financial services, there are also convenient online services to make paying your taxes and revenues as easy as possible. If you have any questions about how to use the online services or any general questions about William’s Lake tax laws, you can speak to a representative of the Finance Department who will be happy and willing to help you in whatever way possible. Now that you know a little more about the laws and regulations that govern the city of Williams Lake, you might be ready to start looking for a home here. If so, then you need to contact us today at Williams Lake Real Estate. We can help you to find your perfect home in Williams Lake and do everything in our power to make it easy for you to move to this great community. Contact us today to start planning your move.